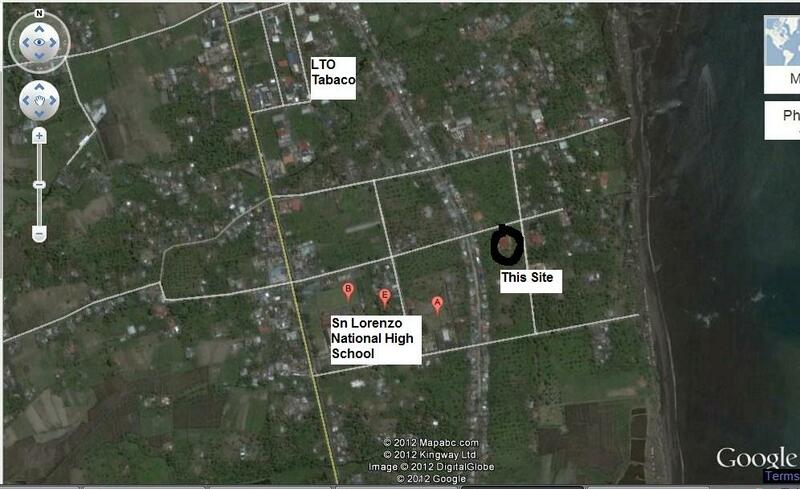 Soon to rise in Sydney Subd at San Lorenzo Tabaco City. If you can design by hand then you can do structural design using any computer software. The first step in doing so is to define your frame or your structural element, e.g. beam and column. You can do this simply by using 3d coordinate system. 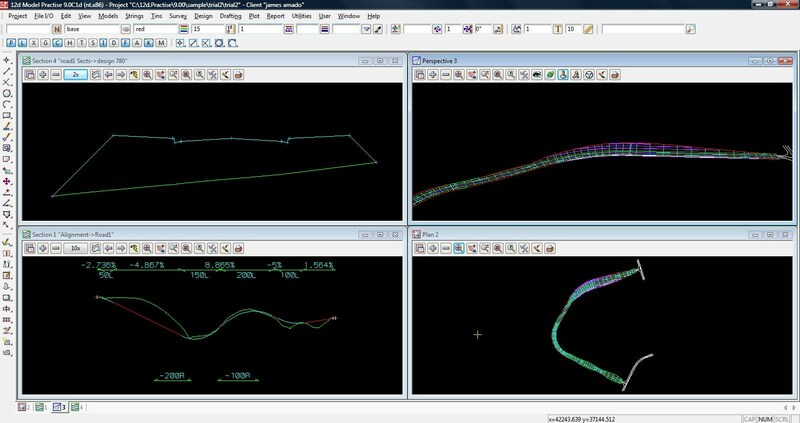 12d is a civil design computer software. It features road design and surveying. It's very powerful. 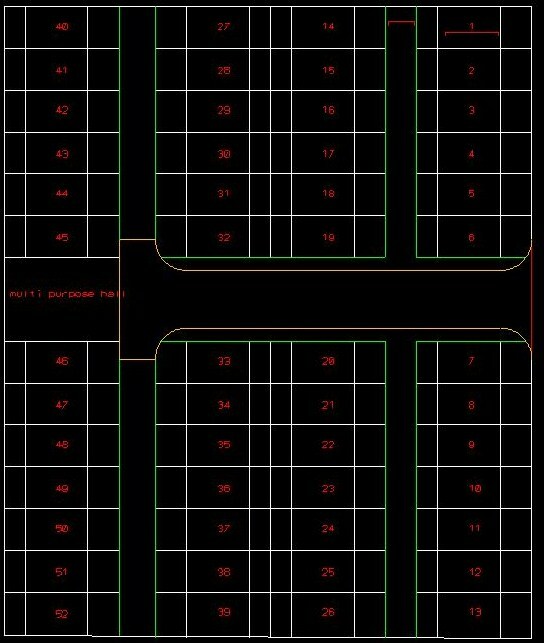 It can create road loayout and sections without going to the pain of manual calculation and painstaking autocad drafting. Build houses for sold units. Marblaze Drawings is proficient in converting your paper drawings into CAD and detailed drawings. Every drawing is drawn for a particular purpose. Details shown merely reflect this on a drawing. There will come a time when an existing paper drawing will be used for a different purpose. Some details shown may have very little or no significant at all with regards to the new intended use of the drawing.